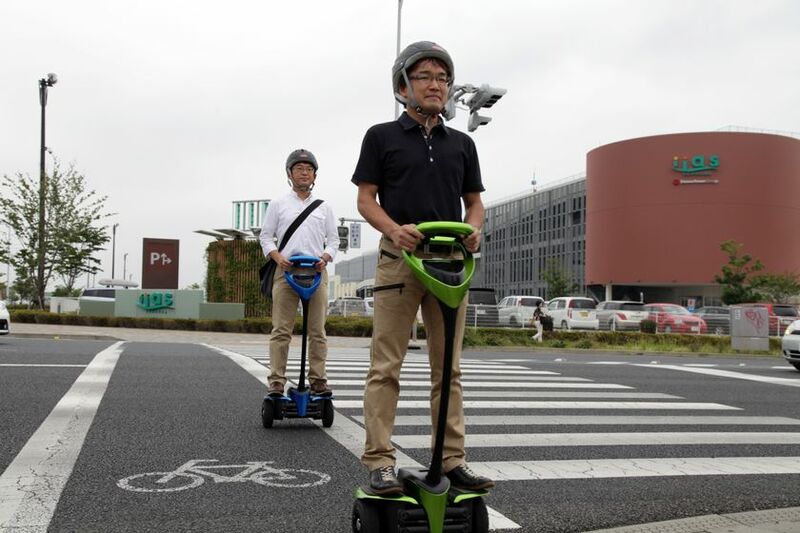 Tokyo, Japan – July 23, 2013 – The City of Tsukuba (Tsukuba) in Ibaraki Prefecture, Japan and Toyota Motor Corporation (TMC) are to begin public sidewalk demonstration trials tomorrow of the “Winglet”, a TMC-developed personal transport assistance robot ridden in a standing position. The trials, to be conducted in the Tsukuba Mobility Robot Experimental Zone, are the first for the Winglet on a public thoroughfare. *Unless otherwise noted, years mentioned are from April 1 to March 31.